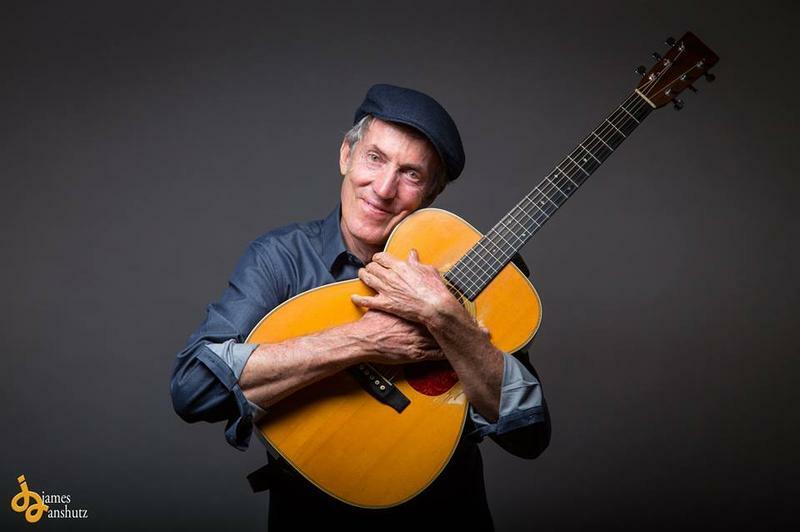 Honolulu based singer, songwriter and storyteller James McCarthy shares songs and stories with a live audience in HPR's Atherton Studio. 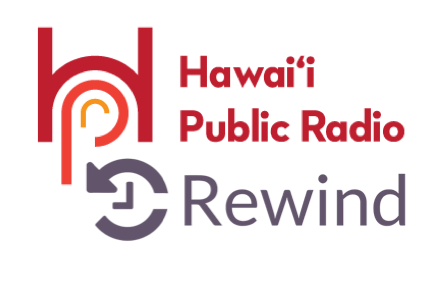 Hot on the heels of her CD release tour Taimane Joins us in the studio for a live concert for her friends, her fans, and members of HPR. She shared with us songs from her latest CD Elemental alongside renditions and originals from past albums. One of Honolulu's finest americana bands, Discord and Rye, sharing their musical style to a sold out audience in HPR's Atherton Studio.